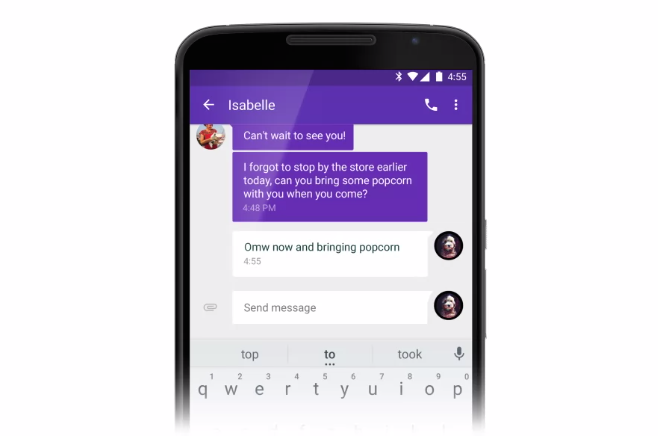 Android 5.0 Lollipop Lovers, Get Messenger App Now! ~ Android Forever! Android 5.0 Lollipop Lovers, Get Messenger App Now! Praise be, the Messenger app can now be installed on any KitKat device without root!